Some gifts are a bit big to put in a package under the tree—like kitchen remodels—and the holidays aren’t exactly the best time to be tearing your kitchen apart and putting it back together again. However, knowing the kind of kitchen that will best fit your personality and needs will give you a head start before the real work begins. That’s why we’ve assembled a list of the top five styles of kitchens ranging from modern to traditional and tips to help you figure out which one is best for you. A traditional style kitchen claims the title of most popular, as its standard design will always retains its appeal. To create a traditionally styled kitchen, it is essential to give the details a great deal of attention. Kitchens that are designed in a classical style generally use corbels, crown molding, archways, and wainscoting in order to give style to “safer” countertops and cabinet choices. For the most part, this kind of kitchen is generally thought to sport natural wood finishes in the cabinetry, but just because it’s traditional doesn’t mean it can’t have a modern twist—white colored cabinets, as well as other colors, are now seen in otherwise traditionally styled kitchens. Speaking of the modern, the contemporary styles of today’s kitchen feature a defining aspect: clean, minimalistic lines. The design is open, airy, and linear in style which is created through incorporating elements and aspects that are simple in nature, allowing the focus to be held by the materials. When it comes to craftsman style kitchens, think natural design. You can expect to find rich woods to help enhance the natural cabinetry, as well as personalized accessories and features to give the kitchen a custom finish. A farmhouse kitchen ought to combine the comfort of a warm home with the open air and natural lighting of the outdoors. You won’t find any bold colors here—soft and warm is the color scheme, with honey toned neutrals, large sinks, and a spacious island claiming the most attention. This style of kitchen is quite similar to the traditional design, only with a bit of the farm thrown in, like cabinets featuring glass panes, shaded light fixtures, and a chicken or two in the decor. The rustic kitchen brings a bolder feel to the atmosphere of your home, with features like vintage cabinets, brushed metals, and distressing detail on the furniture, in darker colors, for a comfortable feel. Don’t be surprised to see some unfinished wood, perhaps as décor or as part of the ceiling design, in a rustic kitchen. 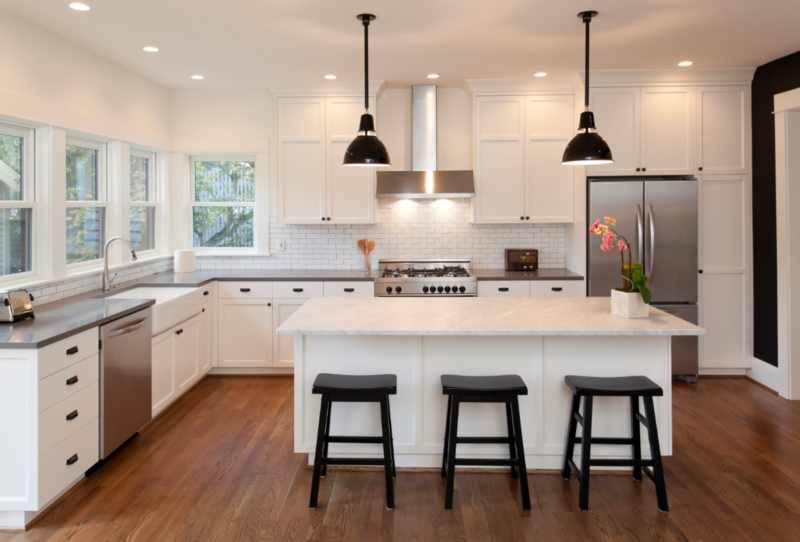 As you’re considering the seemingly endless array of options for kitchen remodels, maybe you love everything about one design or one aspect of every design. Whether you want a kitchen that fits perfectly into one category, or you want a kitchen that mixes certain styles or aspects together, make sure that you get the plumbing and sink just right—these are, after all, some of the most vital functions of a kitchen. 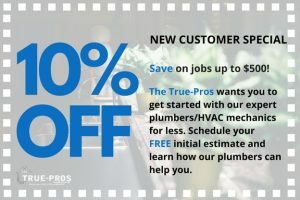 True Pros offers honest, reliable remodeling estimates and works with your budget to ensure a job that you can afford and have done right the first time for a phenomenal kitchen remodel. Amazing! I really liked them all especially the Rustic Kitchen, planning to renovate my home, so, I would look into it!